Waterford Wedgwood, the company which owns Waterford Crystal, has appointed a receiver to the company and some of its Irish businesses after talks with a potential investor ran out of time. Joint administrators have also been appointed to some of its UK subsidiaries and its shares have been suspended on the Irish Stock Exchange. In a statement this evening, Waterford Wedgwood said chairman Tony O'Reilly, his wife Lady O'Reilly, former chief executive Redmond O'Donoghue and Patrick Molloy had all resigned as directors of the company. A receiver takes over a company on behalf of creditors, while administration is a similar system under UK law. Director and former chief executive Redmond O'Donoghue told RTE radio the company's debt were around €400m. He said Dr Tony O'Reilly and his brother-in-law Peter Goulandris - the main shareholders - had invested around €400m in the last four to five years. He added that they had put in €60m a few weeks ago, which was now 'gone'. The companies are involved in the manufacture and sale of Waterford Crystal, Wedgwood fine china and Royal Doulton fine china products. They employ 800 staff in their Irish operations. Another 1,900 are employed in the UK. David Carson of Deloitte will be receiver to the company and some of its Irish subsidiaries. A representative of the receiver is meeting representatives of the 800 workers in Waterford to explain the implications of the development for them. 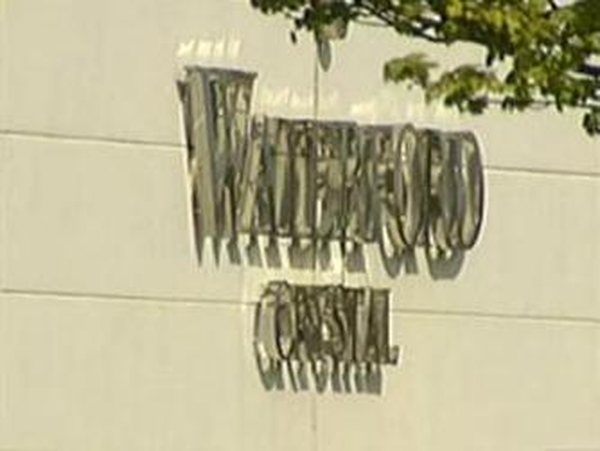 Waterford had been having talks about a potential investment in the company, but it decided on the receivership move after the extension granted to it by its banks expired. 'I am disappointed that certain of the Group's UK and Irish subsidiaries have had to go into administration and receivership, but we remain optimistic that ongoing discussions will result in a buyer being found for the businesses,' Waterford Wedgwood's chief executive David Sculley said in a statement this morning. 'The Board has acted tirelessly in its efforts to resolve the company's issues as a going concern,' commented Anthony O'Reilly, the group's non-executive chairman. 'And the principle shareholders have invested in support of this business for almost 20 years. We are consoled only by the fact that everything that could have been done, by management and the board, to preserve the group, was done,' he added. Mr O'Donoghue said Waterford had been working in particular with a potential US investor. 'I have today been appointed receiver of the companies and will be continuing to trade the business while seeking a sale as a going concern,' commented David Carson today. 'My team will work closely with the management and employees together with customers and suppliers to ensure operations continue effectively and efficiently while a sale of the business is sought. 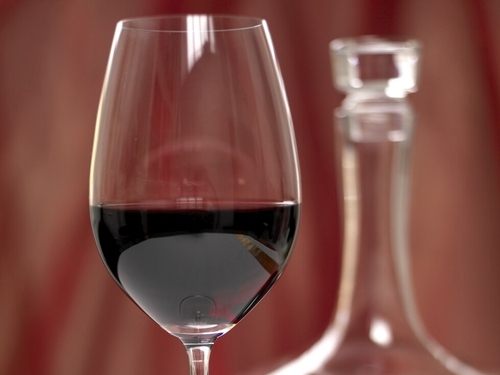 Waterford, Wedgwood and Royal Doulton are classic brands which are steeped in history,' he added. The company last month reported pre-tax losses of €63.2m for the six months to October 4, up 13% from the loss of almost €50m a year earlier. Revenue fell by 15% to €207.6m, though the fall was only 6% when currency movements were stripped out. The company said sales in the first three months were in line with the previous year, but slowed in its second quarter as economic conditions worsened. Waterford Crystal revenues were down 8% to €70m, with an operating loss of €10m, but Wedgwood sales were 5% ahead. The company said at the time that recent currency movements, especially the stronger dollar, would provide it with a significant financial boost if they were sustained.